Oak Meadow Guide to Teaching the Early Grades is designed to give you some important information about the learning process and the art of teaching. We've drawn on the vast and varied experience of Oak Meadow's teachers in creating this guide. The book contains guidelines for form drawing, watercolor painting, working with clay, storytelling, knitting, and more. 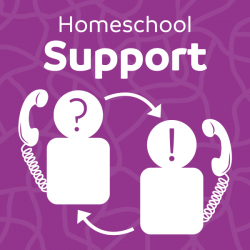 In addition to this concrete information, our founder Lawrence Williams shares his advice on setting up a positive homeschooling environment and schedule, the teacher-student relationship, and considering your student’s own individual style of learning. Please note that the same volume is used in Kindergarten through Grade 3. If you have already purchased the Oak Meadow Guide to Teaching the Early Grades for an earlier grade, you do not need to purchase it again.